Out of stock - you bought them all! A 5 gallon used Whiskey Barrel, freshly drained of whiskey from Balcones Distilling in Waco, Texas. 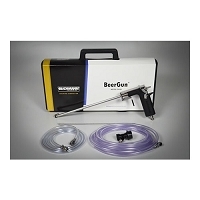 The perfect product to age your homebrew in for that unique, barrel-aged flavor. These barrels were aged with award-winning whiskey for over 6 months, and won't over-oak your beer like new barrels would. 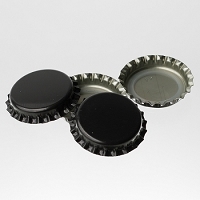 Made of American Oak and can be used multiple times for clean fermentation, with proper care. 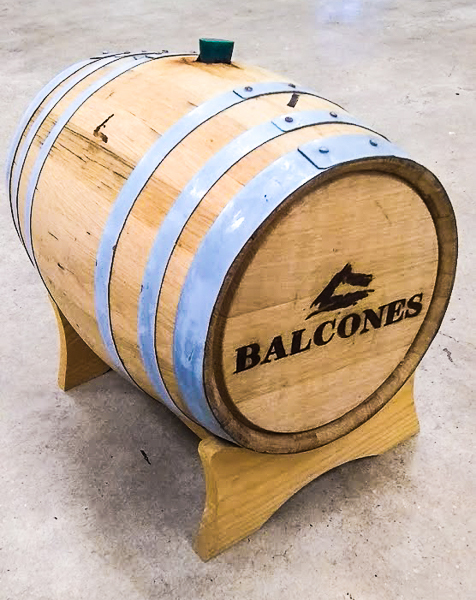 THIS BATCH OF BARRELS DOES NOT COME WITH A STILLAGE, but is made of French oak and was filled with Balcones' Single Malt Whiskey. How do you use a whiskey barrel? Read this pdf (click here) to find out!